Me posing with some middle schoolers. Cute uniforms, ne? 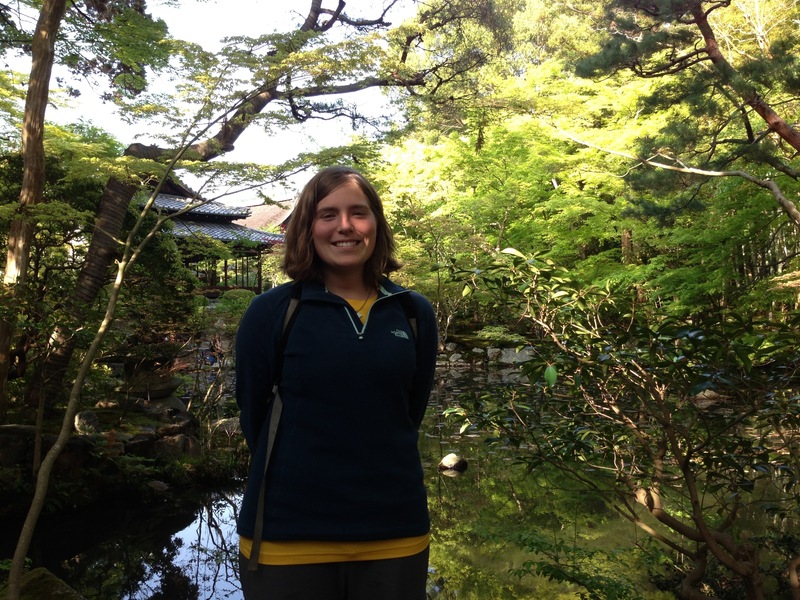 I left Tokurin-Ji two weeks ago and said my farewells. I had a wonderful time at the temple and learned a lot about myself. 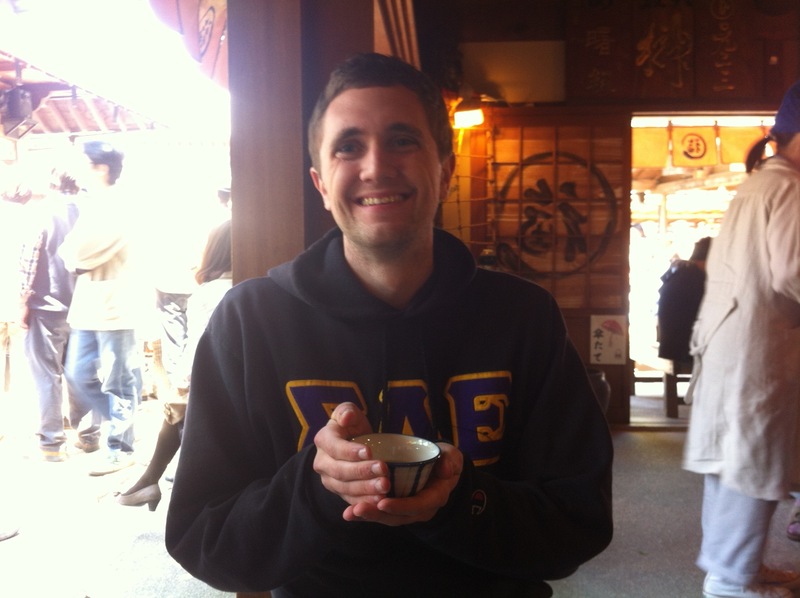 I also learned so much about Japanese cooking, the Buddhist lifestyle, zazen, the Japanese language, and permaculture. It was a once in a lifetime experience and I am very grateful for the kindness that Tokurinji shared with me. As a traveller, I must continue on my journey, I must see new sights and walk new steps. I was relieved and happy to spend one month decompressing after two months of travel, but now I must continue on my adventure. My last day in Kyoto. I visited a beautiful garden and a temple. I can’t remember the names, sorry! 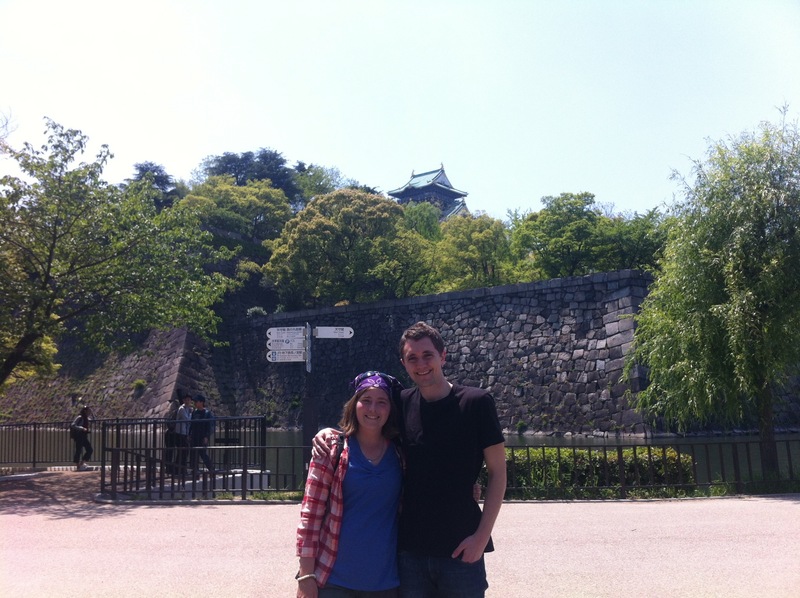 Sam and I with Osaka Castle! I was so happy to have Sam with me. 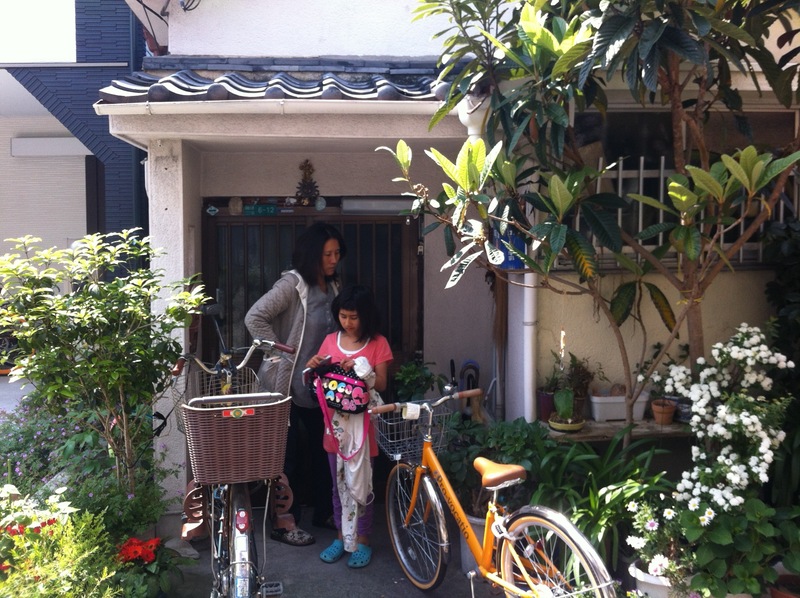 After Kyoto, I went to Osaka to meet my friend Ruriko-San and her daughter, Joti. My really good friend, Sam, also came to Osaka to travel with me for Golden Week! We stayed in a quaint post WW2 home that Ruriko’s grandmother built. Outside, the house looked like a normal Japanese house with a bunch of plants in front, but inside I felt like I was in a totally different country. Ruriko loves Indian and Tibetan culture, so her house smells of incense and is covered in Indian art. Ruriko met her late-husband in India, while traveling. So, she got a lot of inspiration from him. My friends Ruriko-San and Joti and their house. Ruriko was kind enough to be our tour guide for a day, so first she took us to Osaka Castle. The castles of Japan are gorgeous. It is hard to believe that emperors and other important people used to live in such gigantic places! Sadly, most of the castles are recreations or duplicates because they have fallen down due to earthquakes, by fire, or my WW2 bombings. But still, wow. We walked around the castle and ended up at a carnival for a short while. There were some interesting rides. For example, there was a recreated earthquake ride, where you sit at a kitchen table and the machine mimics the feelings of an earthquake. There were also cherry pickers, so firemen were taking kids high up into the air (that one was pretty cool.) After the castle, we went to Korean town and ate delicious food. Yummy! The last stop was probably my favorite, but not for the reasons you probably think. So, Ruriko has a big heart and she is passionate about helping the homeless. She brought us to a harder part of town, where we could see the not so bright side of Japan. We saw many middle aged men, waiting nearby a job center, hoping to get a days work, so they could feed their families. We saw many men sleeping on the street and even a cross dresser. Ruriko said that the local gay population lives in this area, which I found very interesting. Walking through this part of Osaka reminded me how fortunate I am for having two parents who love me and for having enough money to travel. Also, it is a reminder that homelessness is a world issue and that we should all help our homeless brothers and sisters whenever we can. Volunteer at a local food kitchen or donate some clothes the next time you have a chance! The rest of Osaka was a good time. Ruriko, Sam, and I spent many moments laughing, telling stories, and drinking chai tea (and possibly some sake). I was happy to spend more time with Ruriko and Joti, and I was very happy to have my good ole’ friend Sam to reminisce with. Thank you Ruriko for everything! You are a wonderful woman, friend, and mother! 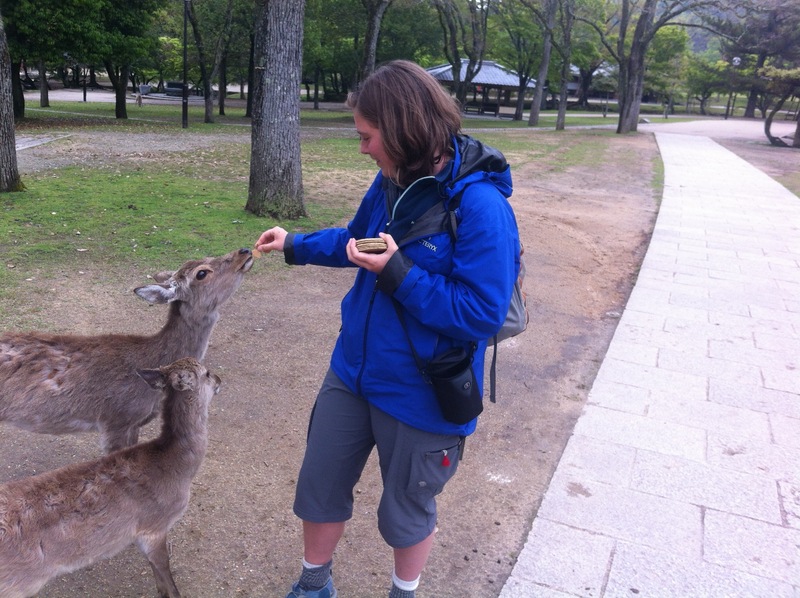 Guess who fed some Nara deer?! This girl. Sam and I said our goodbyes and caught the next train to Nara. 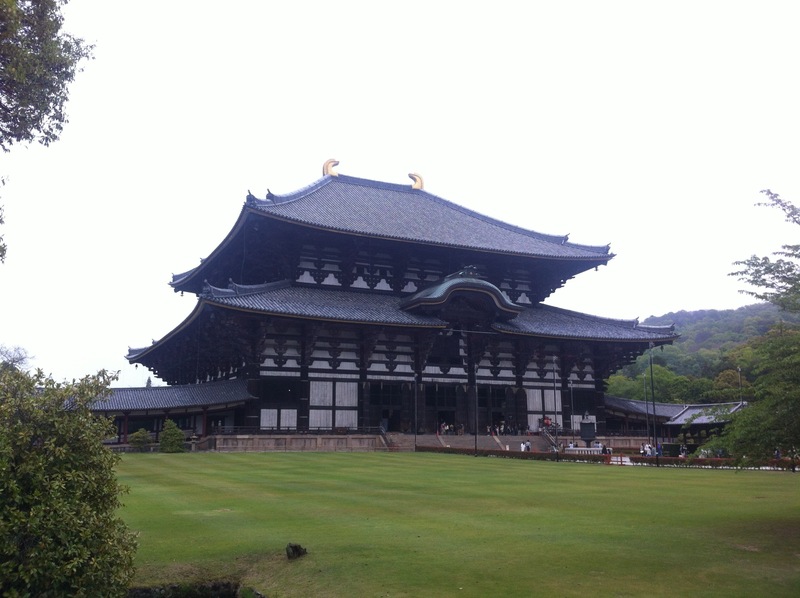 Nara is known for 2 things: humanized deer and the Todaiji Temple, which has the 2nd largest Buddha statue in the world! 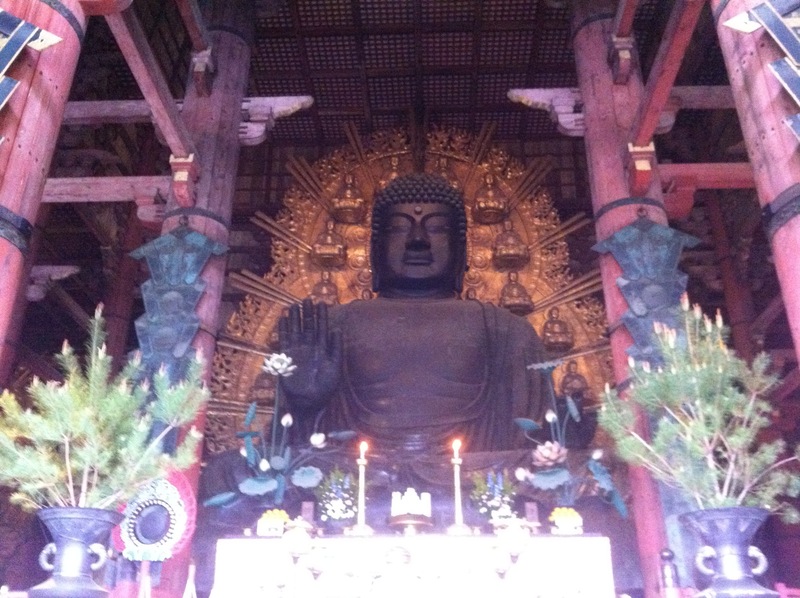 Sam and I went to Todaiji and were wowed. The temple is HUGE. It was so large that even comprehending its size made my mind hurt. I felt like I could be caught in its rotational pull. (you get the picture, it was big). The Buddha statue was stunning. I had never seen such a large bronze statue before. I spent a long while soaking in the moment. I will never forget that one. After the temple, we fed some deer and Sam actually got harassed a bit by the male deer, it was a funny sight. We finished the day off walking through some Shinto shrines in a Princess Mononoke-esque forest. Very beautiful. Todaiji Temple and all its glory. If you have the chance, please visit this place. We caught the morning train to Ise and explored the nearby shrines. Ise is famous for having the most sacred of Shinto shrines. Sam told me that Japanese civilization started in the Ise area, so the Shinto religion also started here. There are 2 shrines (inner and outer) and both are very beautiful and old. There were many old trees that made me think of Oregon. Something I learned about Shintoism is that they rebuild their shrines every 20 years and Sam and I were lucky enough to come to Ise for a 20 year celebration. 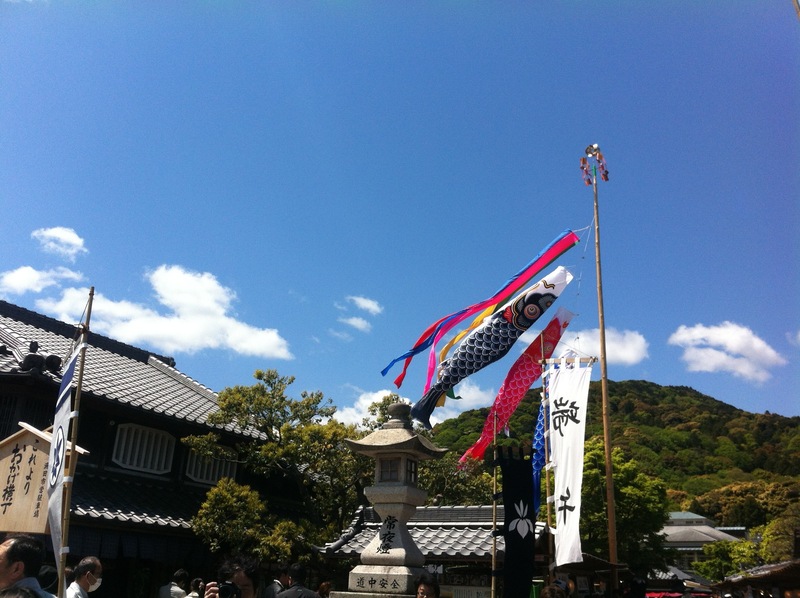 There were many festivals and people. 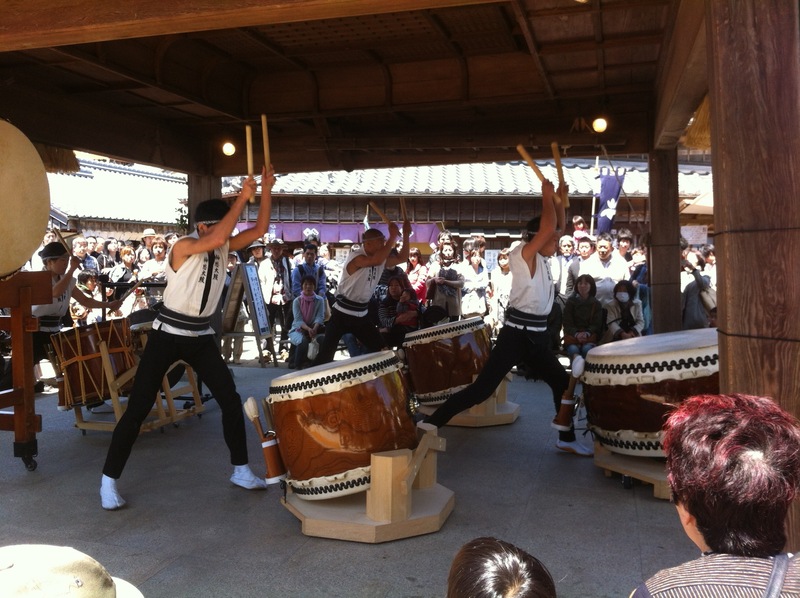 We even saw Taiko drumming, which was fantastic!! Our last stop was a very famous wedded rock, which is when 2 sea rocks are tied together with thick rope. That was pretty cool. Taiko! It was my first time seeing it live. I could feel my heart thumping to the beat and my arms were covered in the good kind of goosebumps. The Wedded Rocks with a frog statue. Now, I am only 30 minutes away from Tokyo. I will spend my last day in Japan spending time with my friend Junzo, from Tokurinji. I don’t know what we’ll do, but I want sushi as my last meal. So hopefully that’ll be part of it. Looking back on my travels in Japan, I can only think of how lucky I am to have met such great people. I made so many friends that I will keep close to my heart always. I spent one week traveling with Anne Delorme, I WOOFed in Azumino, I lived at Tokurinji, and I traveled with Sam in the Kansai area. All good memories. Thank you everyone for making my stay in Japan so fun and full of laughter. I am very grateful. K, I am here in Tokyo. Gotta run. Thanks for reading. Molly, I love this post! Can’t wait to read the next one. 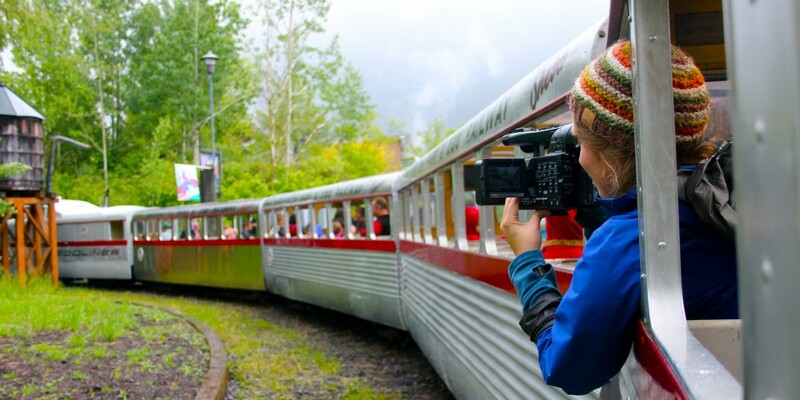 Molly, beautiful descriptions and photography! I loved your time in the monastery. 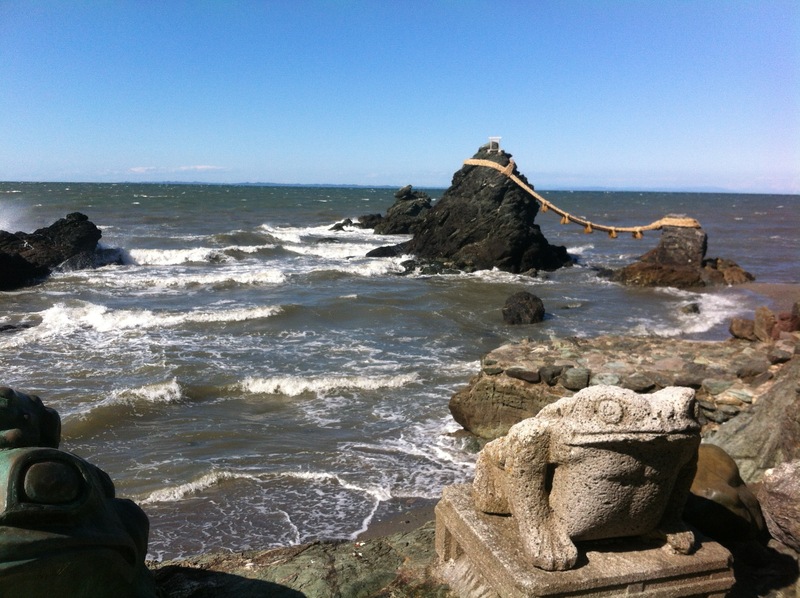 Also, I love the picture of the frog statue in front of those ocean rocks. I wish you wonderful travels to Mongoliaaaaaa! Dear Molly, so glad to follow your adventures! A lively post, bringing your trip alive for us in Oregon. 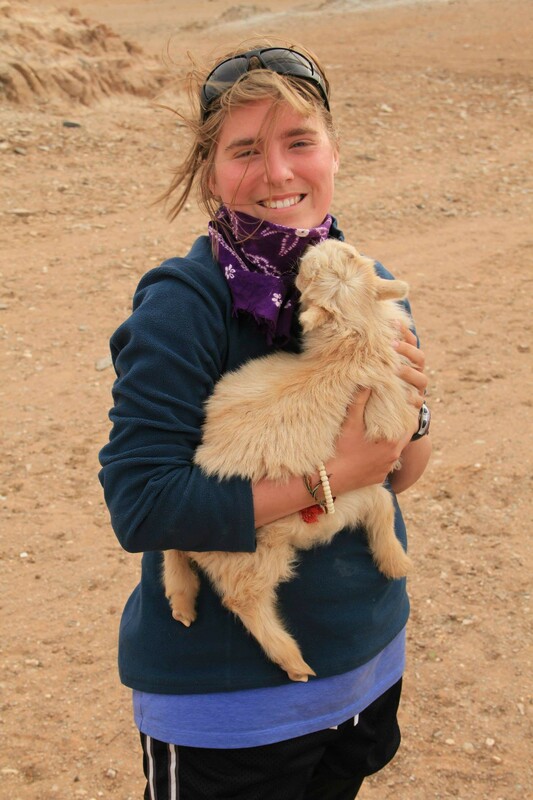 And now for Mongolia! You go, girl!! Love from Olive Street!